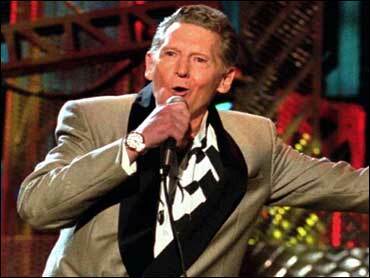 Jerry Lee Lewis is releasing his first country CD since the 1970s later this year, which will feature several tracks written by Kris Kristofferson. The first single, "Mean Old Man," will be released by Shangri-La Music and be available for download Tuesday. Kristofferson and Lewis recorded the song for the forthcoming full-length album. It marks the first new music from Lewis since the duets album "Last Man Standing" in 2006. Lewis will tour Brazil, Las Vegas and Europe this fall to promote his new songs and his classic hits like "Whole Lotta Shakin' Goin' On" and "Great Balls of Fire." He turns 75 on Sept. 29.